Welcome to The Vermont Coffee Blog, a playful collection of Coffee Tips, Facts, Tricks and History to accompany a fresh cup and to pour fresh brewed knowledge in that beautiful, inquisitive mind of yours. 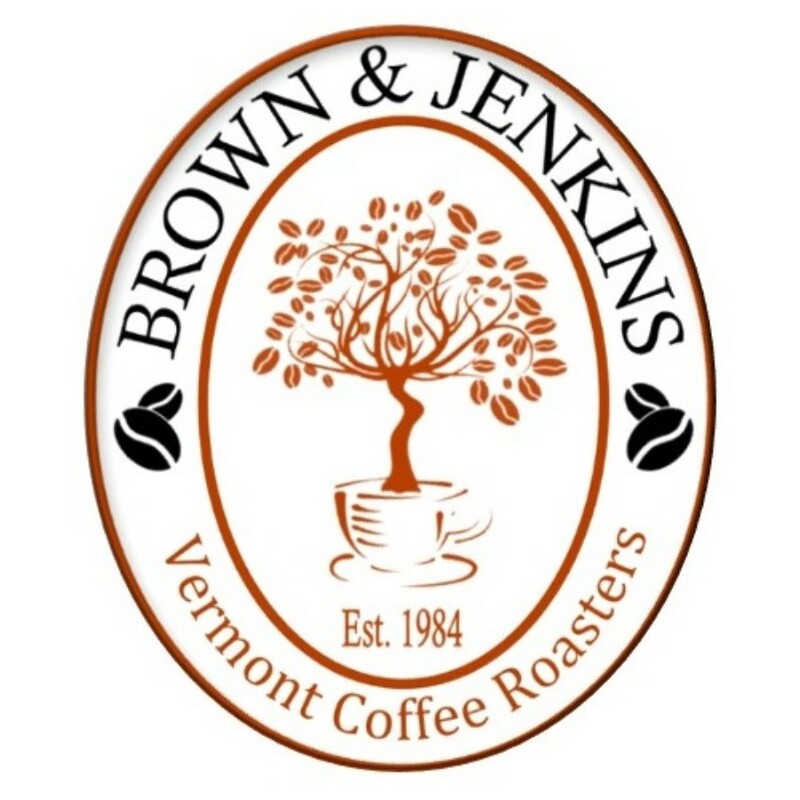 The Vermont Coffee Blog is brought to you by Brown & Jenkins Coffee Roasters of Vermont, a family owned and operated Vermont coffee roaster since 1984. Our coffee is hand-roasted in small batches so it is always the freshest you can buy. It is delivered fresh from Vermont’s Green Mountains to your door. You can taste the difference. Over the years, we’ve developed unique Single Origin Coffee Blends. These soon became favorites and long-time customers tell us they won’t drink anything else. These blends were the result of intensive experiments to find just the right balance of attributes to produce a consistently pleasing cup. The quality of the new brew had to embody and surpass the sum of its components. Vermont Breakfast Blend, Bistro Blend and Rise & Shine Blend are favorites. We’ve also developed Flavored Coffee Blends that go beyond the classic vanilla or hazelnut coffee. For instance, Mountain Magic Coffee combines caramel, cinnamon, vanilla, pecan and rum flavors. It is the most famous Brown & Jenkins Flavored Roast. BROWNJENKINS.COM is our hub, from where coffee is shipped across the US and wholesale to stores. The Vermont Maple Outlet, on Route 15, is the exclusive storefront retailer for Brown & Jenkins Coffee in the Cambridge/Jeffersonville area. Brown & Jenkins Coffee is also sold at The Traveled Cup (St. Albans), Martone’s Market & Café and JULES on the Green (Essex Junction). We welcome requests for new outlets. We also specialize in private labeling for business and events. Our coffee is hand-roasted in small batches, to order, so it is always the freshest.